1 Who is Deborah Mathers? 10 Do You Know How Rich Deborah Mathers Is? 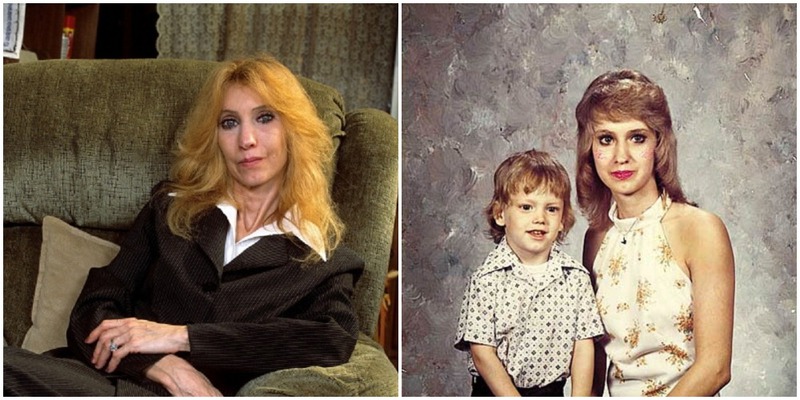 Born Deborah Nelson on the 6th January 1955, in St Joseph, Missouri USA, she is best known to the world as the mother of the famous rapper Marshal Mathers III, a.k.a Eminem, of whom you have heard, right? However, the two have been on bad terms since Eminem’s early age, mostly due to Deborah’s mental illness of which we will speak later. Coming from a broken home, Deborah is the child of Bob Nelson and Betty Hixson; she has two brothers and two step-siblings, Betty Renee and Ronnie Pollinghorn, following her mother’s remarriage. Ronnie committed suicide, while Todd is in prison after killing his brother-in-law, and Steven has survived a stroke. Her stepfather was abusive towards her, and to make things worse, her mother Betty tried to take her own life several times. In regards to her education, Deborah attended Lancaster High School, but didn’t matriculate, as she married her first husband, Marshall Bruce II, when just 15 years old. Deborah gave birth to Marshall Bruce III when she was just 17 years old, but18 months later, Deborah’s husband left her and her son. She held a number of menial jobs to support herself and her son, and lived in several places in the US, primarily Detroit and Kansas City. 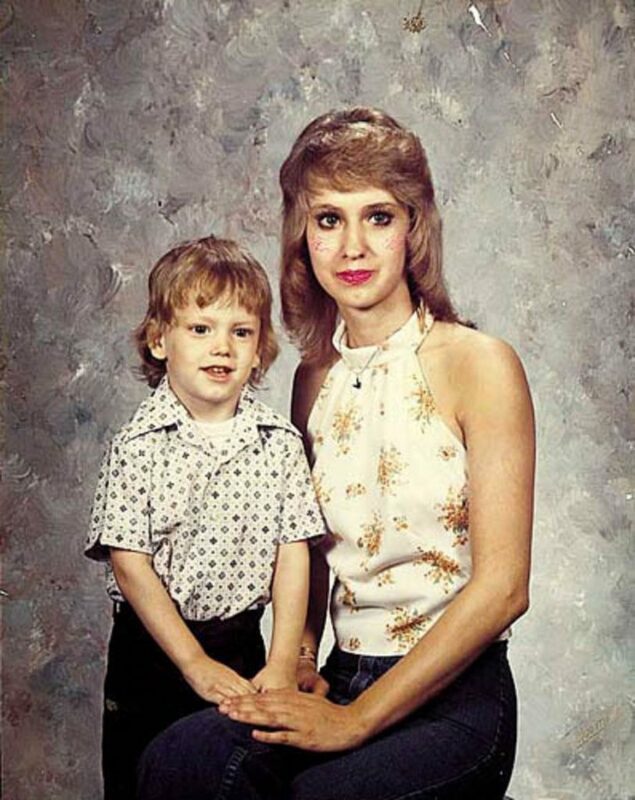 Partly due to stress, her relationship with Marshall began to deteriorate at the time he was becoming Eminem, and later he would blame his mother for his drug abuse and other personal problems. Once Eminem became a top recording artist in the early ‘2000s, Deborah used his prominence to take a chunk of that popularity to herself, and managed to release a CD with three songs, all dedicated to her estranged son, and to publish an autobiography “My son Marshall, my son Eminem”. The sales of the book and the success of the CD certainly helped to increase Deborah’s net worth. Marshall Bruce III – or Eminem – is a successful rapper and a record producer, who has released nine studio albums, seven of which have topped the US Billboard 200 chart, selling over 47 million albums and winning 15 Grammy Awards.Some of his most successful albums include “The Marshall Mathers LP” (2000), “The Eminem Show” (2002), “Encore” (2004), “Relapse” (2009), and Recover” (2010). In several songs, he spoke of his mother’s abusive behavior towards him, such as “Cleanin’ Out My Closet”. 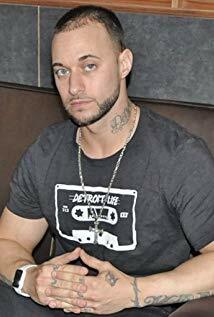 He developed another alter ego, known as Slim Shady, which he has used in his songs as a rather violent character, often cursing in the lyrics, which apparently only improved his popularity. Once her son became a prominent artist, Deborah sued him for $10 million and has also spoken ill of him, claiming that his managers wrote lyrics instead of him, which had a negative effect on their already estranged relationship. However, once Deborah was diagnosed with breast cancer, Eminem and she reconciled, and he even recorded a song as an apology for previous releases, entitled “Headlights”, speaking of his love for her, and that he will always love her from afar. Following the end of her marriage to Marshall Bruce, she later married Berger Olsen Au Gres, but that also didn’t last long, thanks to her problems with mental health. She then had a relationship with Fred Samara Jr., and they would have a son Nathan Kane Samara who was born in 1986. Her son is close to Eminem and they have collaborated together, as Nathan is also an accomplished rapper. After several romantic but short-lived relationships, Deborah apparently found happiness with John Briggs, but there are no details on when and where the couple married or if they have any children; perhaps it only matters that Deborah has found someone who makes her happy. 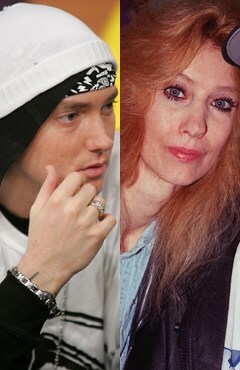 Back in 2010, rumors of Deborah death surfaced, when a number of online publications stated that Eminem’s mum is dead. 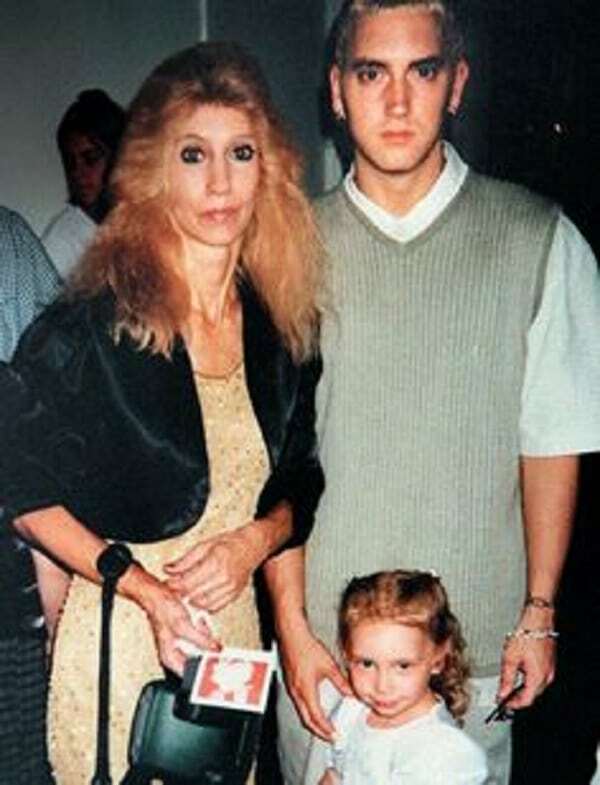 However, they didn’t speak about Deborah, but Edna Swartz, to whom Eminem referred as his “real mother”. Edna was there for him when Deborah started having mental health problems, and behaving abusively towards young Marshall, and he would turn to Edna in the hours of need. The two remained close into his adult life, and even some songs Eminem wrote in her honor. He was devastated when Edna died. In addition to a breast cancer diagnosis, Deborah has had mental problems throughout her life. Her troubled childhood left a mark on her for life; she developed the Munchausen syndrome or Factitious disorder imposed on self. She became addicted to drawing attention and sympathy to herself, and would often exaggerate when describing events that happened to her. This further led to abusive behavior toward her sons. Do You Know How Rich Deborah Mathers Is? Although there is no information about Deborah’s professional career, she has benefited somewhat from the success of her son, Eminem. So, have you ever wondered how rich Deborah Mathers’ is, as of mid- 2018? According to authoritative sources, it has been estimated that Deborah Mathers’ net worth is as high as $700,000. Pretty decent don’t you think, considering that her professional vocation is yet unknown, and every penny comes from the success of her son.